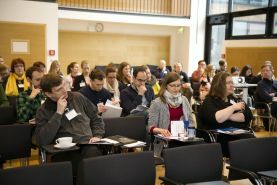 The well-attended 18th Karriereforum on 14 March 2019 at the TU Dortmund University offered postdoctoral researchers from the UA Ruhr universities an informative program. 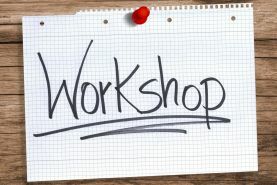 Block seminar "Propensity Score Matching in R"
From 11 to 14 June and on 22 June, Isa Steinmann will host the method seminar "Propensity Score Matching in R" in Dortmund. 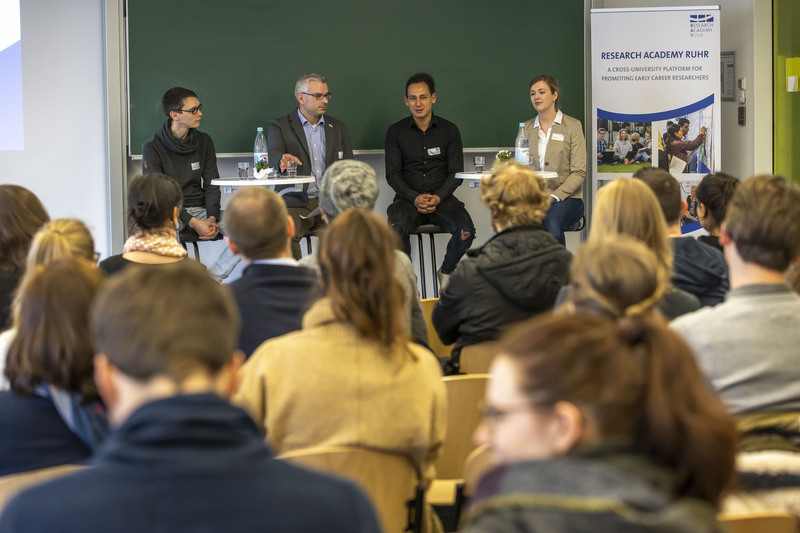 Doctoral and postdoctoral researchers of the UA Ruhr universities can register now! Read more … Block seminar "Propensity Score Matching in R"